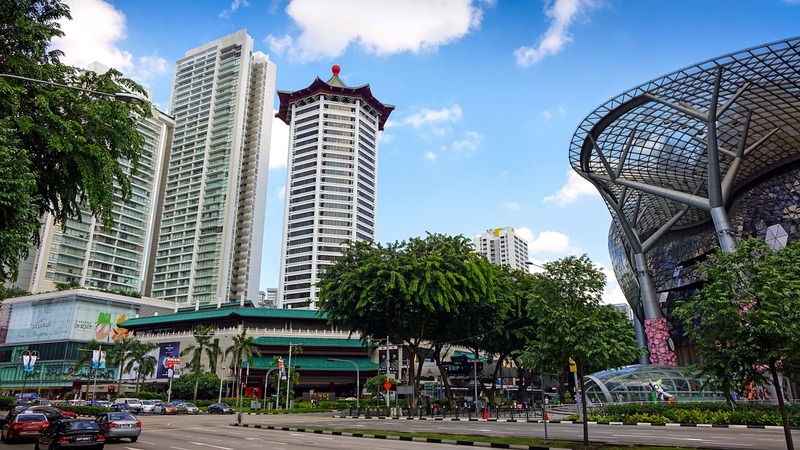 Consistently ranked as the most famous shopping street in Singapore, Orchard Road is a swanky retail and entertainment hub that spans along the boulevard all the way down to the Somerset district. Some of these malls include Paragon, Takashimaya, [email protected] and Cineleisure Orchard. Two blocks of office are located above the retail stores in Ngee Ann City, where road shows and performances are often held at the Civic Plaza. Prestigious clubs such as the American Club and Tanglin Club are just a stone’s throw away, providing an exclusive sanctuary away from the hustle and bustle of the city. With many apartments sprawled around the neighborhood, Skypark @ Somerset, Spring Grove, Hamilton Scotts @ Orchard, Scotts Square and The Metz provide plenty of room for everyone in this city center. Potential educational institutions for expatriates include ISS International School and Overseas Family School. Orchard Road is the 2.2 km stretch of road starts from ION Orchard and Tangs Plaza on one end to Plaza Singapura on the other. 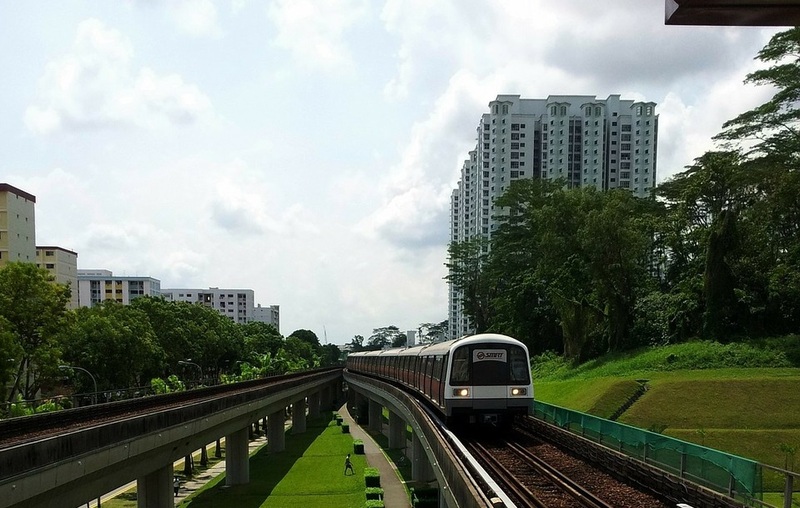 It is served by 3 MRT stations: Orchard (NS22), Somerset (NS23) and Dhoby Ghaut (NS24/NE6/CC1). The main strip is between Orchard MRT station and Somerset MRT station. It is Singapore’s equivalent of New York’s 5th Avenue. Packed on both sides of the street are hotels, serviced apartments and beautifully designed malls filled with fantastic restaurants and non-stop shopping. Orchard Road was so named due the number of fruit trees in the area in the 1800s. One is spoilt for choice when buying a property in Orchard Road. Prices tend to be high since you are, after all, right in the middle of everything and at a prime location – the Central Business District is a mere 2-4 short MRT stops away. In terms of landed property Emerald Hill Conservation shop houses are one-of-a-kind quaint colonial buildings with lots of history and which are typically beautifully redesigned. There are also a few landed properties along Jalan Jintan and Jalan Lada Puteh – these are on a slight hill behind Lucky Plaza. Oxley Road and its vicinity has some landed properties as well. Those looking for high end condominiums will be spoilt for choice, as there are too many to name. Cairnhill Nine is the latest offering, and is literally on Orchard Road itself – it sits behind Robinson’s. If you want to try local dishes in an air-conditioned setting in Orchard Road, look no further than ION Orchard’s Basement Four Food Court and Tang Plaza’s basement food court. Mandarin Gallery next to the Mandarin Hotel also has lots of choices including Wild Honey (expect a queue for brunch on weekends), Antoinette (desserts) and Japanese food. Into duck? Do not miss Imperial Treasure Super Peking Duck Restaurant in Paragon for its melt-in-the-mouth Peking Duck and London Fat Duck at the basement of The Centrepoint. The revamped Centrepoint has tons of mouth watering food like Souper Tang (try the soups and soya bean pudding with brown palm sugar), Din Tai Fung, Chicken Up and Dapur Penyet. 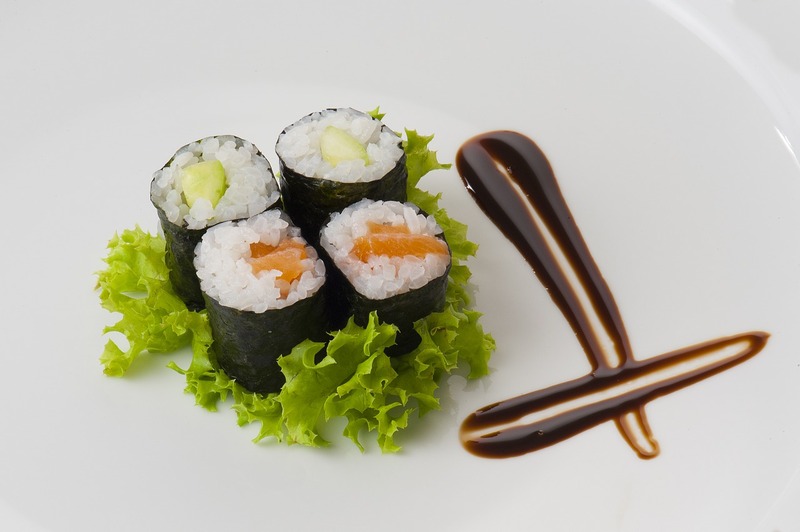 Even feel hungry in the wee hours of the morning? Forget room service. 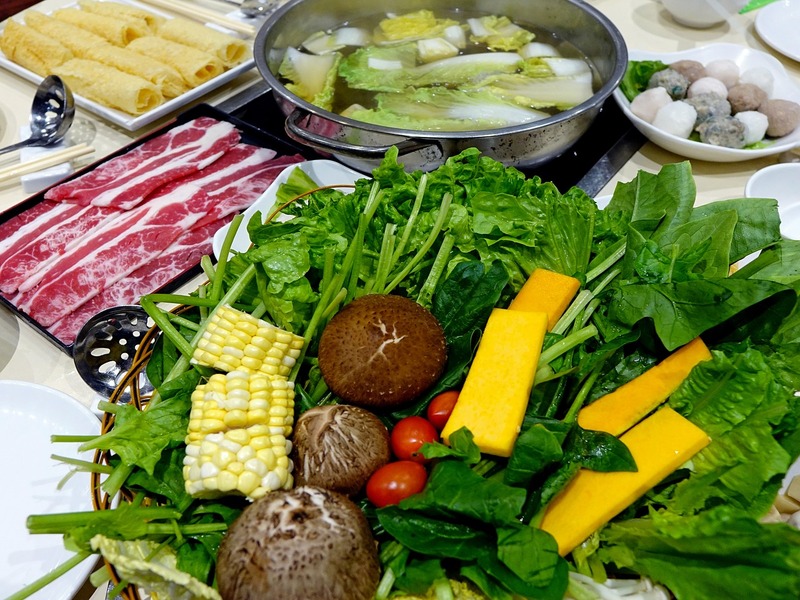 Troop over to Hai Di Lao Hotpot at [email protected] and Beauty in the Pot at Centrepoint for steamboat – they are open from 10 pm to 6 am daily. For something a little different, have “Modern Singaporean” food at the Wild Rocket at Mount Emily Park. If you like quirky, try Shashlik (at Far East Shopping Centre) which has been serving Russian-Hainanese food in Singapore for the last 30 years. 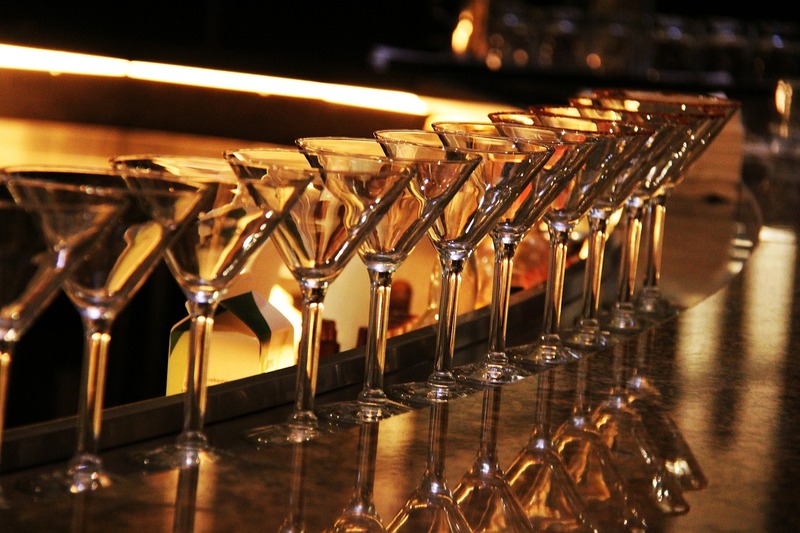 Just hop into any hotel along Orchard Road and you will inevitably find a more than decent bar for a quiet drink. If you like it a bit more happening, the bars at Emerald Hill Road (opposite Somerset MRT station) are located in heritage buildings and serve ice cold beers, cocktails and all manner of alcohol with live music. Cuppage Terrace which is just behind Centrepoint (opposite Somerset MRT station) also boasts many watering holes and food. There are too many shopping malls to name along Orchards Road. 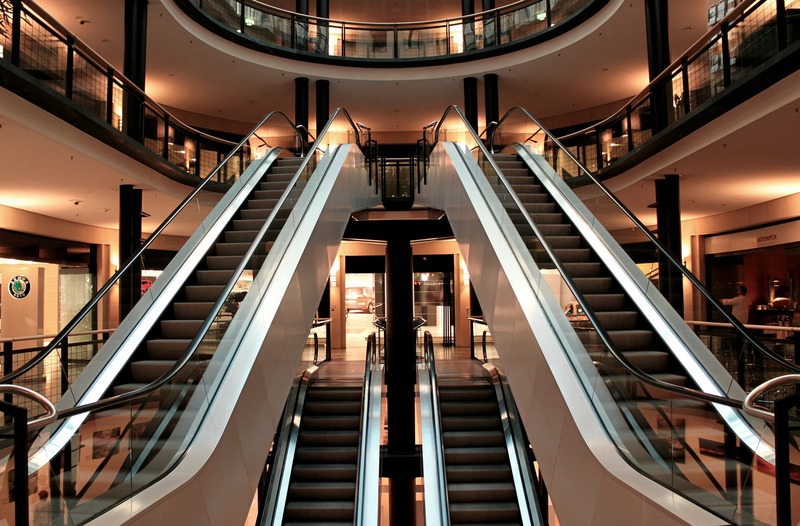 ION Orchard, Paragon and Ngee Ann City have the more upmarket designer boutiques and brands. Available department stores are Takashimaya, Metro (inside Paragon and Centrepoint), Robinson’s and OG. The malls at Somerset MRT station are for the younger crowd. During the Great Singapore Sale, which starts at the beginning of June each year to about early to mid-August, Orchard Road is packed with people, both locals and tourists, zooming in for the best bargains. 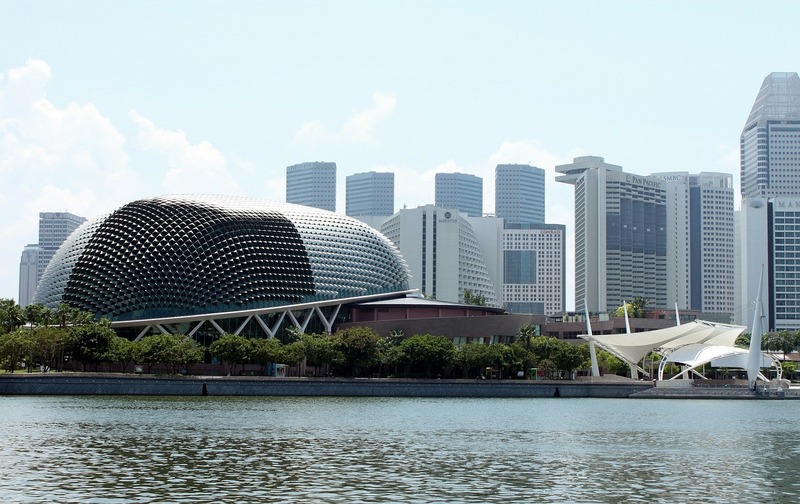 The School of the Arts (SOTA) is the only pre-tertiary school in Singapore to offer a curriculum with a focus on the arts; in the same vicinity is the Lasalle College of the Arts, and the city campus of Singapore Management University. All three of the schools are closest to the Dhoby Gaut side of the Orchard area, being walking distance from the MRT Station. 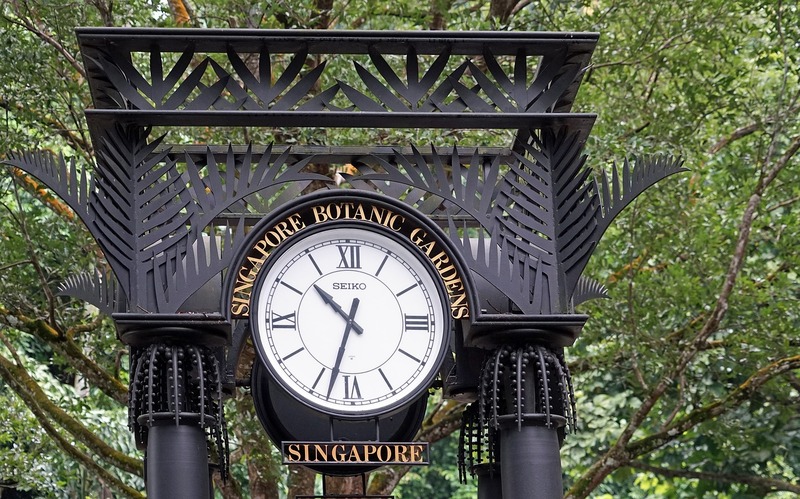 Being at the heart of Singapore, the Orchard area is extremely accessible. Other than the numerous bus services that run through this part of the city, the district has three MRT Stations within its bounds; Somerset and Orchard MRT Stations run along the North-South line, while Dhoby Gaut Station is the intersection between the Circle Line, North-South Line, and North-East Line. As the area is a hotspot both for locals and tourists, it can get pretty crowded, especially during peak hours.